SOLD 6/15/17 for $935,000! 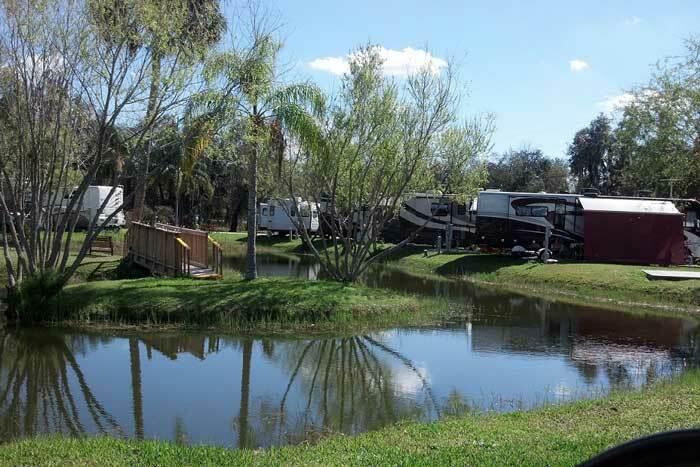 !Short drive to Disney, casinos, shopping, airports and beaches! 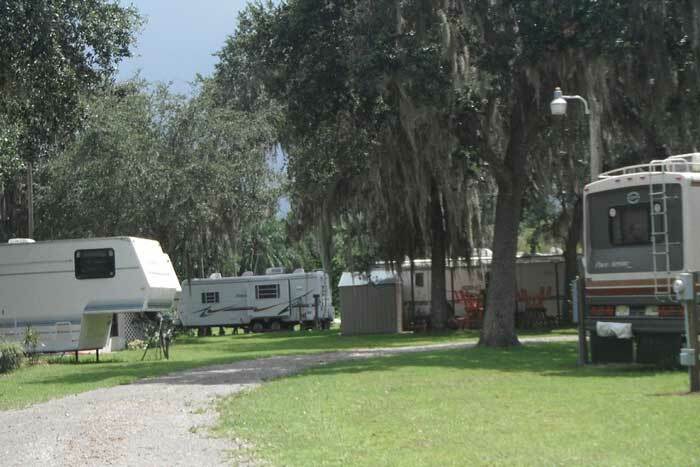 28 RV Sites upgraded to 50 amp service. Propane pumping station offers additional income. 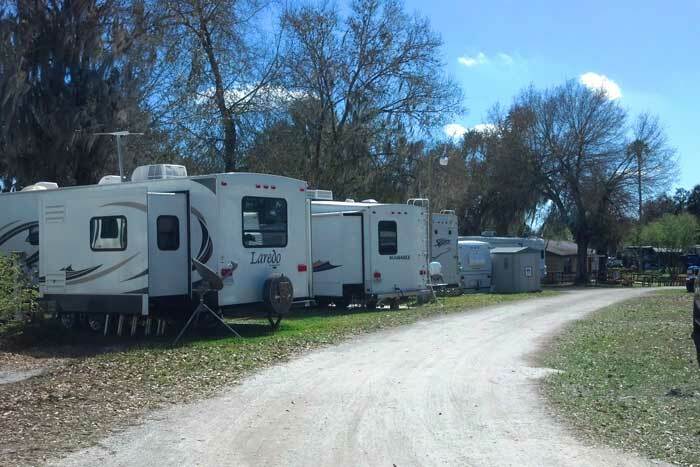 No rent increase for RVs since 2013 and for Mobile Homes since 2014. 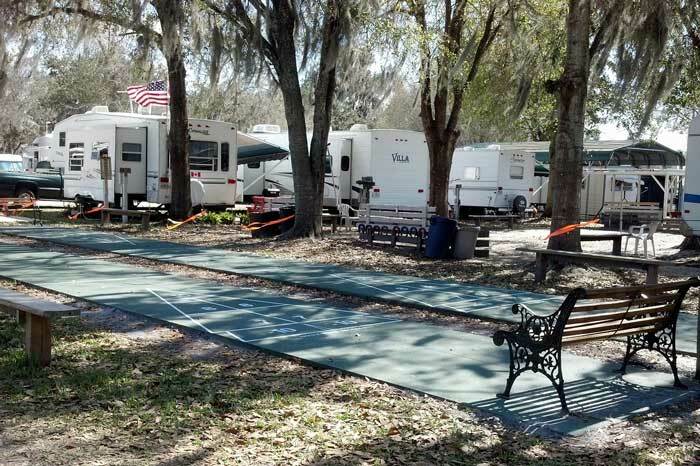 BROKERS OPINION – Filling RV Sites with tied down R.V.s will add $57,000.00 to gross income. 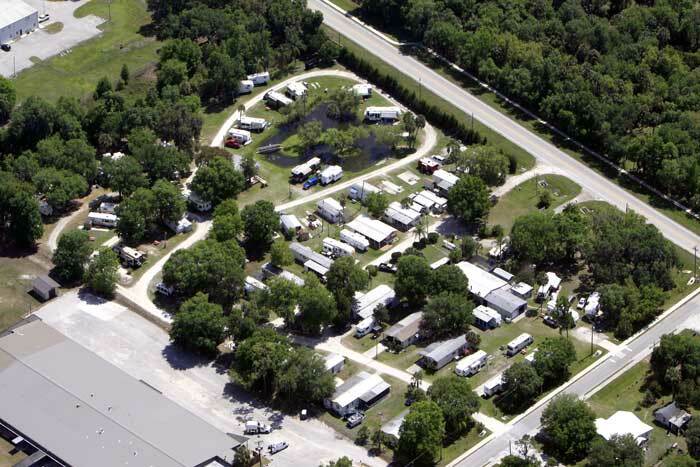 *Expansion opportunity- Approximately 2-3 acres available for purchase from an adjoining land owner.